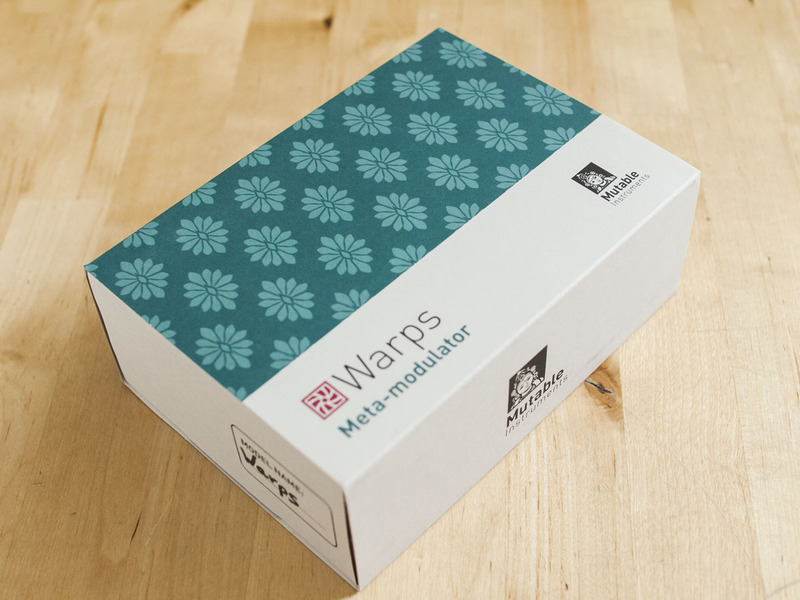 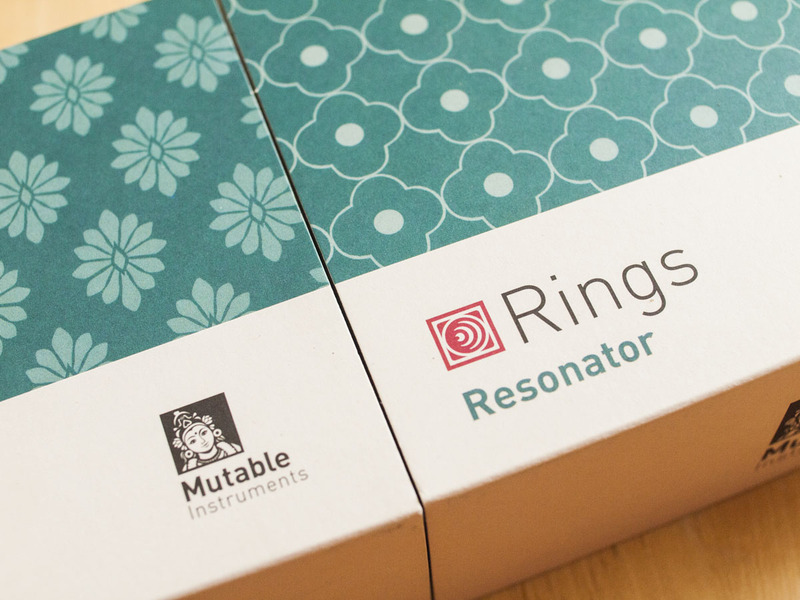 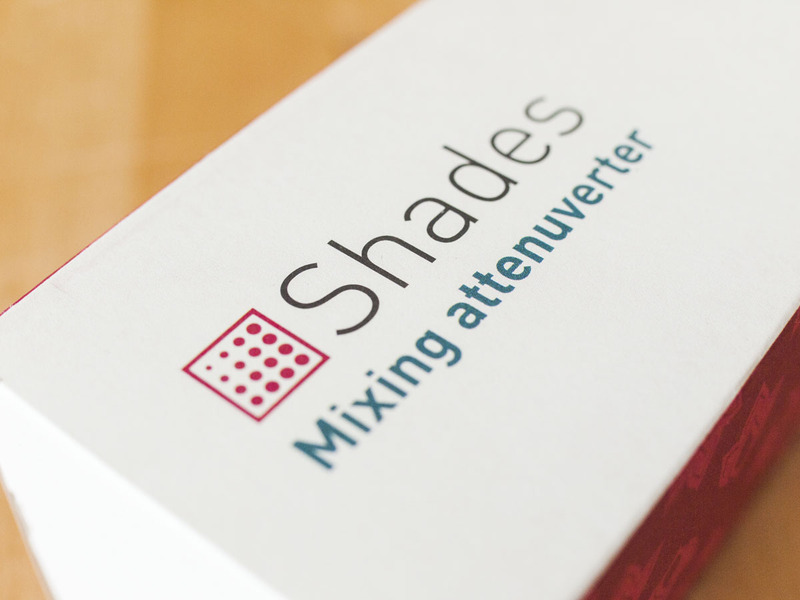 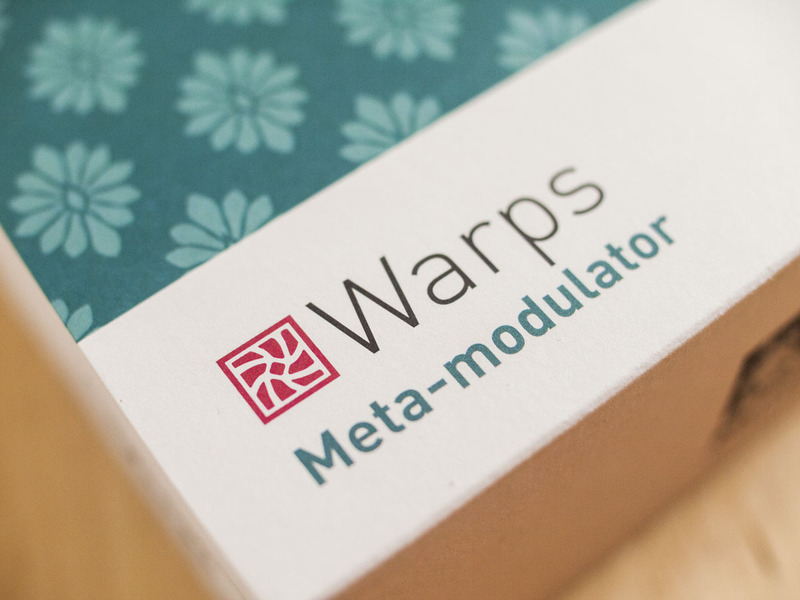 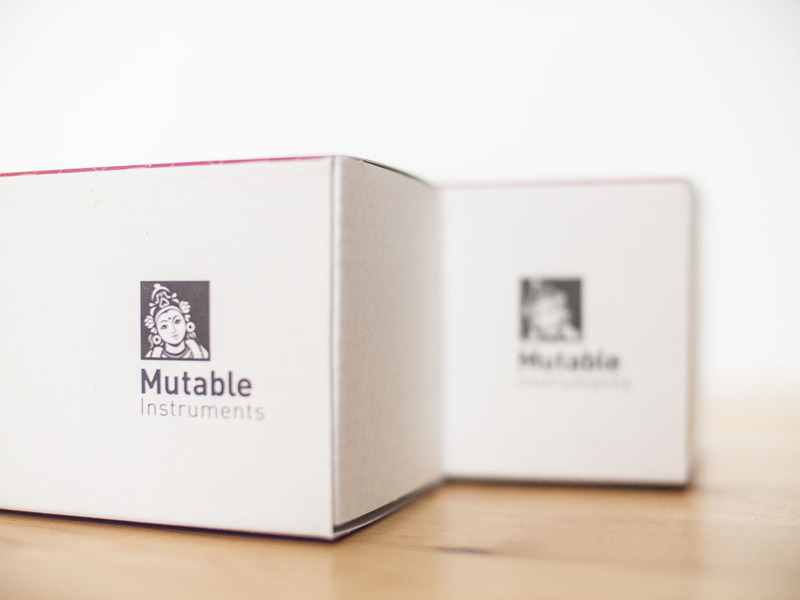 In 2015 we redesigned Mutable Instruments’ product boxes. 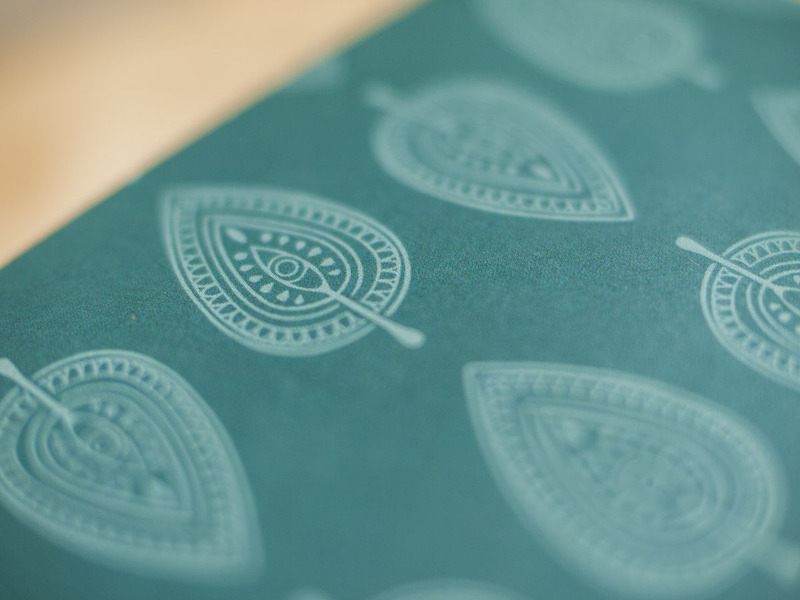 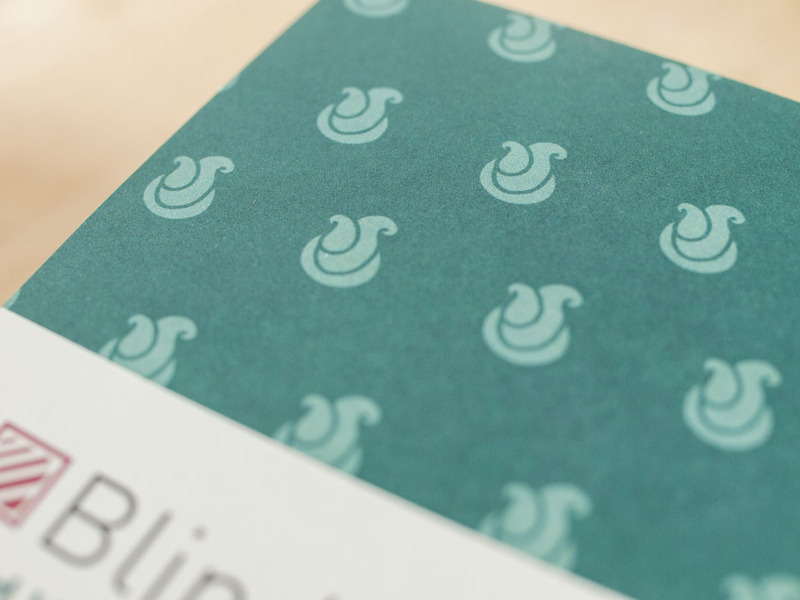 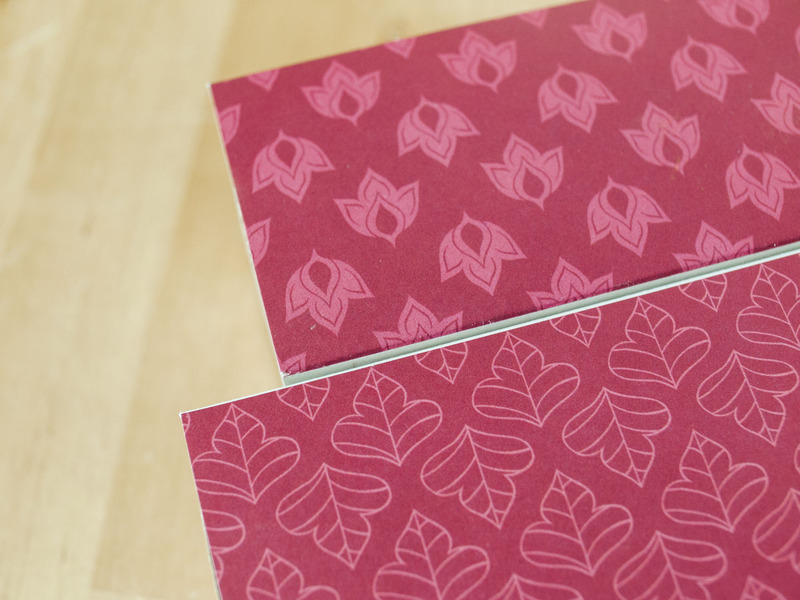 Like most graphical elements that we create for them, the patterns on the boxes take clues from traditional Indian textile designs. 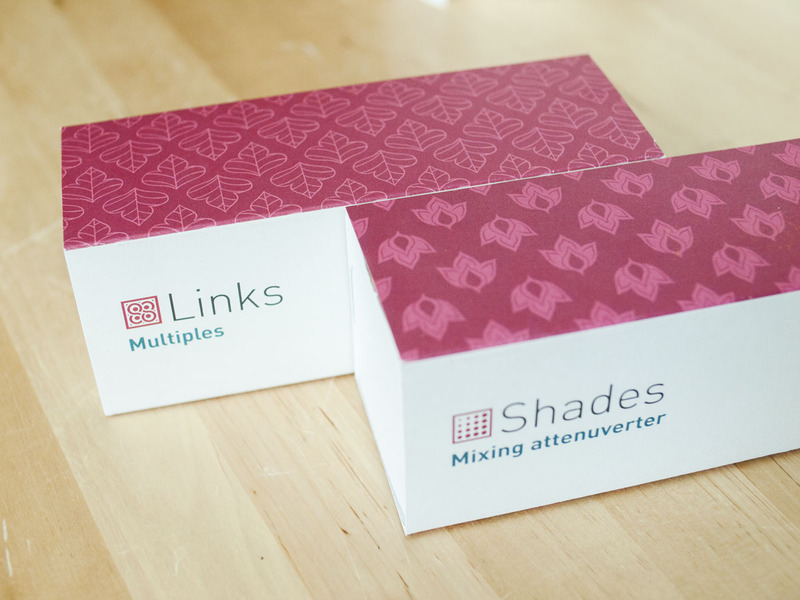 We design a new pattern for each module to guarantee a unique look.